On the hunt for a distribution solution that was powerful, affordable and easy to use, Mudgee Apartments found the perfect match in STAAH. Read more about this successful partnership. Located just under four hours from Sydney [Australia], Mudgee Apartments have been custom-built by owner/operators John Tyrrell. With more than 30 years of building experience under his belt, Mudgee Apartments is John’s passion and “retirement plan” – a business that brought together his love for building and travel in one place. 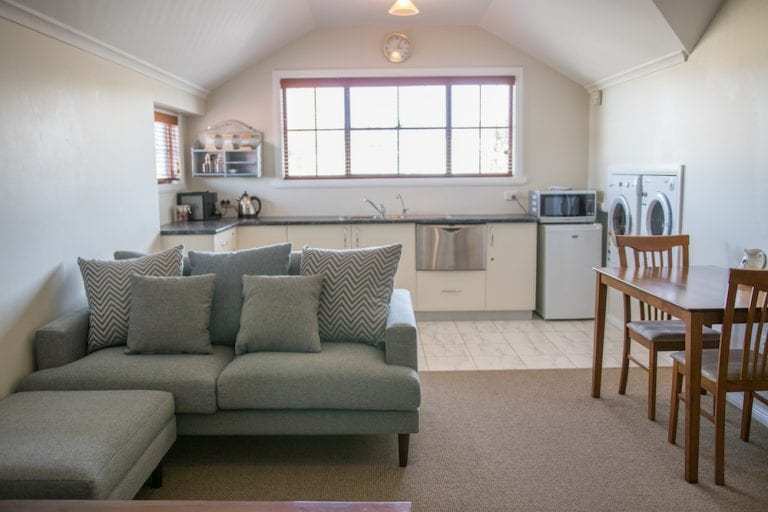 A home away from home may be a cliché, but it perfectly sums of the comfort and luxury Mudgee Apartments provides its guests. These free-standing, high-quality serviced apartments are built and furnished to high spec – it’s the kind of place John would like to stay himself. “I am very proud of these studio apartments and have been very pleased with the positive feedback,” says John. When the time came in April 2018 to distribute these stylish apartments, John wanted a solution with smart technology, excellent customer service and easy to use. We heard about STAAH through word of mouth from numerous other accommodation providers, and knew instantly that they would match our own ideas and vision for the apartments,” says John. Mudgee Apartments partnered with STAAH’s industry-leading, cloud-based channel management technology – Instant Channel Manager – for real-time updates across its distribution channel from one central platform. With more than 250 integrations in place, the platform has helped Mudgee Apartments reach a global audience. The two-step ConvertDirect booking engine has advanced capabilities to convert lookers into bookers. With STAAH we have captured a very professional booking site which we can both efficiently and easily manage,” adds John. Success to Mudgee Apartments is all about excellence and ease in booking turnover; and STAAH excels on both fronts. Mudgee Apartments witnessed strong bookings within six months of signing up with STAAH with numbers growing every week and month. “STAAH provides us a single platform to manage all our apartments, saving time and avoiding booking errors,” says John. Powerful insights allow John to base his strategy on data and what consumers really want. Within six months of being with STAAH we’d achieved the goals we’d set for two years – we’ve grown faster than we’d ever imagined!” says John, who is now planning to add more apartments to multiply his success. 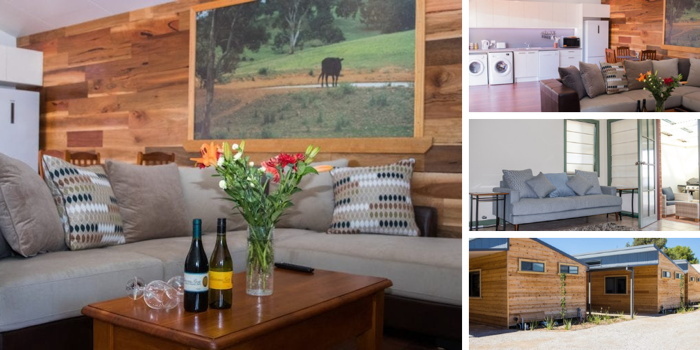 Located in the heart of Mudgee [Australia], Mudgee Apartments are fully-serviced and stylish apartments that cater to the needs of leisure and business travelers.